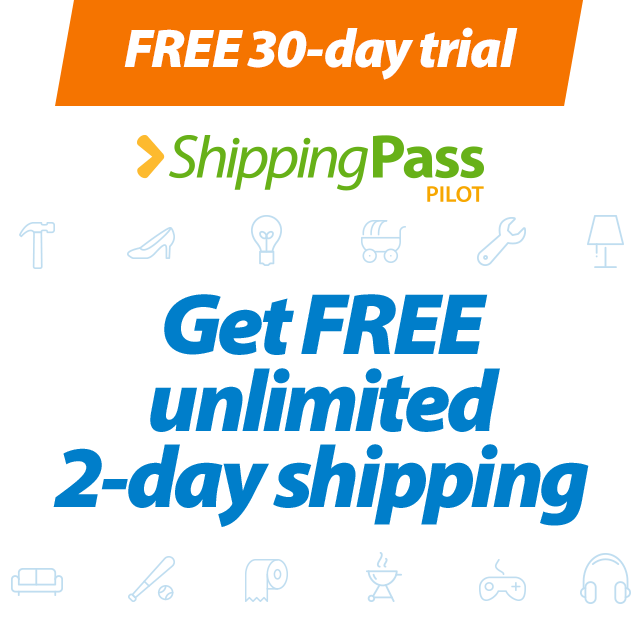 Product - Florida's Natural, 100% Premium Florida Orange Juice Some Pulp, 59 Fl. Oz. Florida's Natural, 100% Premium Florida Orange Juice Some Pulp, 59 Fl. Oz. 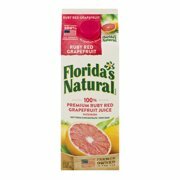 Product - Florida's Natural, 100% Premium Ruby Red Grapefruit Juice, 59 Fl. Oz. 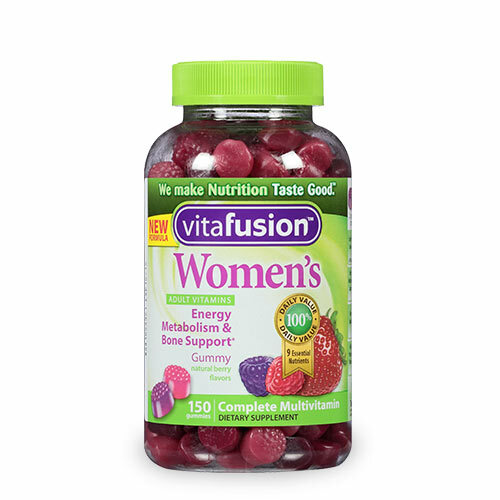 Florida's Natural, 100% Premium Ruby Red Grapefruit Juice, 59 Fl. Oz. Product - Florida's Natural, 100% Orange Juice, 128 Fl. Oz. Florida's Natural, 100% Orange Juice, 128 Fl. Oz. Product - Florida's Natural 100% Premium Florida Orange Juice, 59 Fl. Oz. Florida's Natural 100% Premium Florida Orange Juice, 59 Fl. Oz. Product - Florida's Natural Lemonade, 59 Fl. Oz. Florida's Natural Lemonade, 59 Fl. Oz. Product - BigTex 100% Orange Mango Juice from Concentrate, 48 Fl. Oz. BigTex 100% Orange Mango Juice from Concentrate, 48 Fl. Oz. 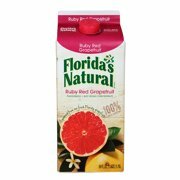 Product - Florida's Natural Ruby Red Grapefruit Juice, 59 Fl. Oz. Florida's Natural Ruby Red Grapefruit Juice, 59 Fl. Oz. Product - Florida's Natural No Pulp Orange Juice, 59 Fl. Oz. Florida's Natural No Pulp Orange Juice, 59 Fl. Oz. 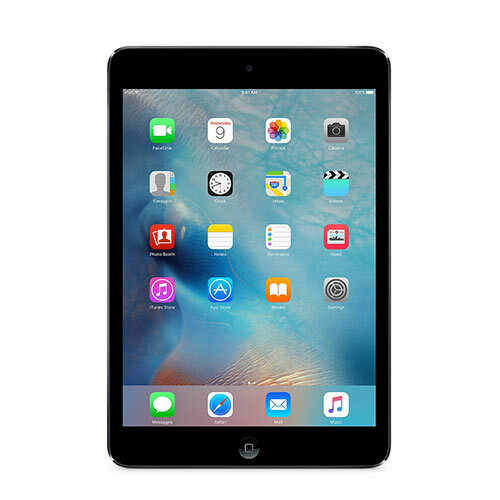 Product - Florida's Apple Juice, 14 Fl. Oz. Florida's Apple Juice, 14 Fl. Oz. Product - Florida's Natural Apple Juice, 59 Fl. Oz. Florida's Natural Apple Juice, 59 Fl. Oz. Product - Florida's Natural Strawberry Lemonade, 59 Fl. Oz. Florida's Natural Strawberry Lemonade, 59 Fl. Oz. Product - Florida's Natural Orange Mango Juice Blend, 59 Fl. Oz. Florida's Natural Orange Mango Juice Blend, 59 Fl. Oz. Product - 12 PACKS : Floridas Natural Growers Pride Cranberry Cocktail Juice, 14 Fluid Ounce -- 12 per case. 12 PACKS : Floridas Natural Growers Pride Cranberry Cocktail Juice, 14 Fluid Ounce -- 12 per case. 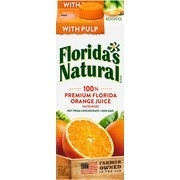 Product - Florida's Natural Some Pulp 100% Orange Juice, 59 Fl. Oz. 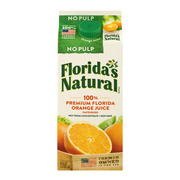 Florida's Natural Some Pulp 100% Orange Juice, 59 Fl. Oz. 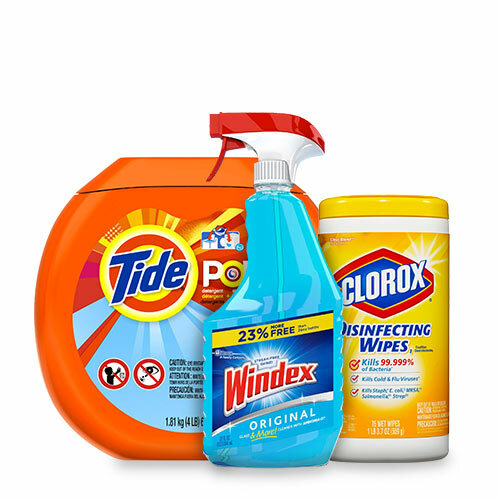 Product - Florida's Natural Blend Orange Pineapple Juice, 59 Fl. Oz. Florida's Natural Blend Orange Pineapple Juice, 59 Fl. Oz. Product - Florida's Natural Cranberry Flavored Grapefruit Juice Cocktail, 59 Fl. Oz. Florida's Natural Cranberry Flavored Grapefruit Juice Cocktail, 59 Fl. Oz. Product - Florida's Natural 100% Pure Florida Orange Juice, 33.8 Fl. Oz. Florida's Natural 100% Pure Florida Orange Juice, 33.8 Fl. Oz. 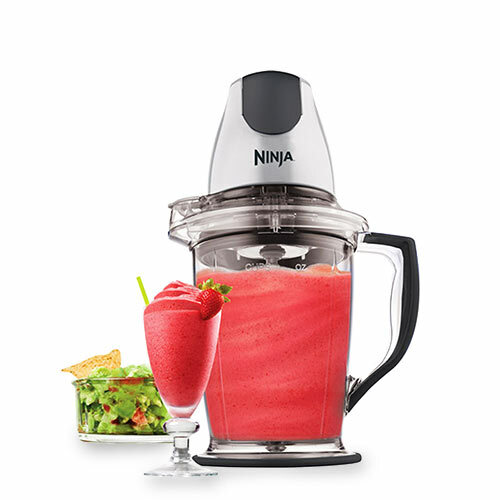 Product - Florida's Natural Strawberry Lemon Breeze 100% Juice, 33.8 Fl. Oz. Florida's Natural Strawberry Lemon Breeze 100% Juice, 33.8 Fl. Oz. Product - Florida's Natural Fit & Delicious Valencia Orange Juice, 59 Fl. Oz. Florida's Natural Fit & Delicious Valencia Orange Juice, 59 Fl. Oz. Product - 24 PACKS : Floridas Natural Premium Orange Juice, 11.5 Ounce -- 24 per case. 24 PACKS : Floridas Natural Premium Orange Juice, 11.5 Ounce -- 24 per case.